Happy first day of November, y'all! While it may be hard to believe, considering the high yesterday was 89 degrees, November is here and we couldn't be more giddy. 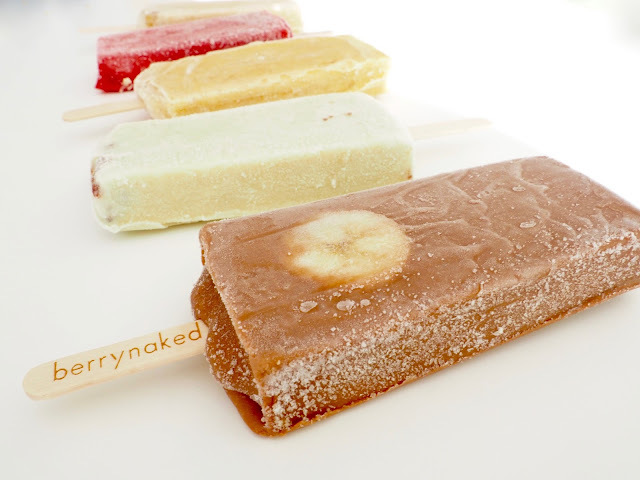 Not too long ago, Berrynaked introduced their new "CRAZY" line of pops for the new Fall season. We got a taste of some of these flavors, and y'all... they are seriously on a whole 'nother level! made with rice milk - this one's for the lactose intolerant folks! 1. Tag your friends on the corresponding post on Instagram. Each tag counts as an entry! 3. For an extra entry, subscribe to the blog and let us know in the comments section. 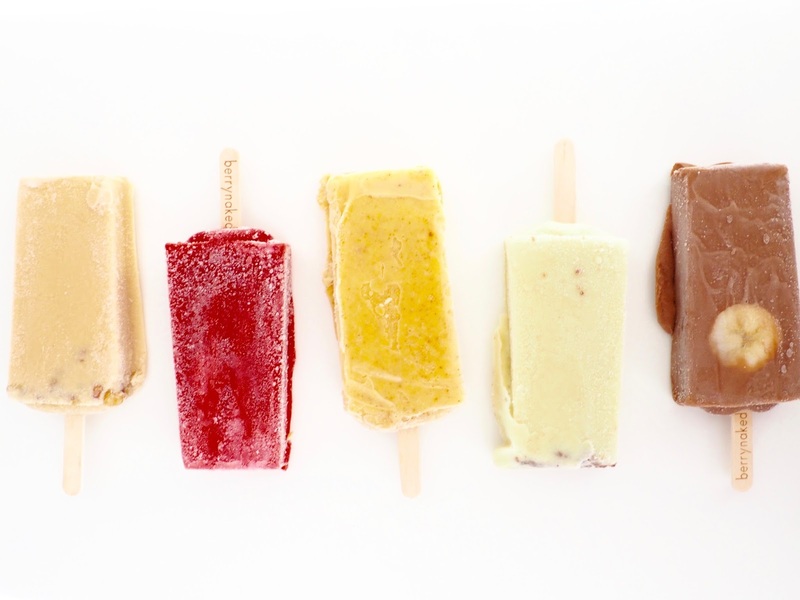 Thank you Berrynaked for comping our popsicles. As always, all thoughts and opinions are our own.